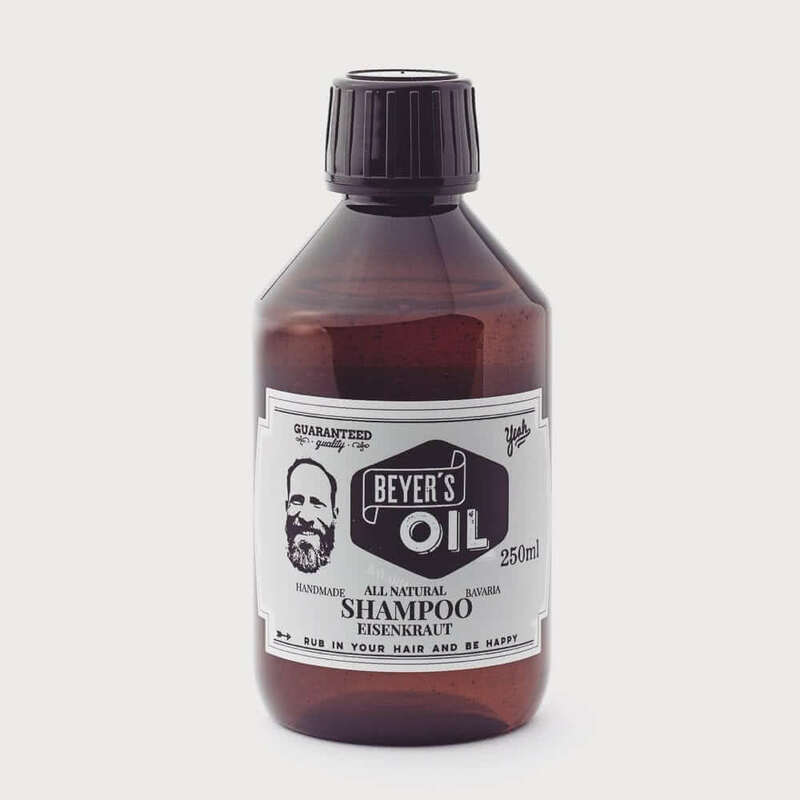 All ingredients used in Beyer’s Oil Shampoo Eisenkraut are natural cosmetics compliant. It contains essential oils including lemon verbena (also known as verveine, or Eisenkraut in German). This precious and expensive essential oil, blended with bergamot and lavender, dominates the scent. The fragrance is characterised by fresh citrus notes without being too sweet.